Nowadays, every Telecom operator running offers where you can get Free internet after download their Application. 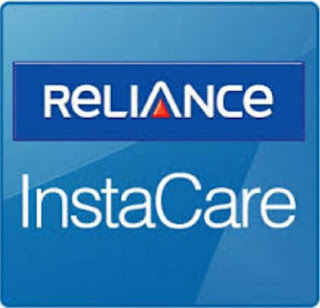 Now, Reliance also started campaign where they offer 500 Mb 2G/3G Internet data free for Download Their app. So Guys Grab It before Its Expire. 2) Install & Open Reliance InstaCare App.